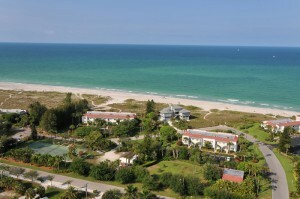 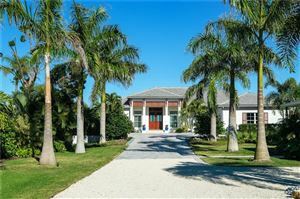 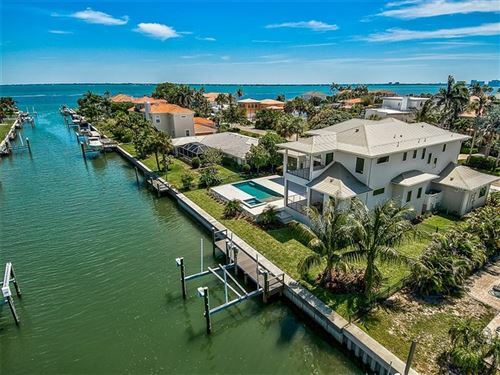 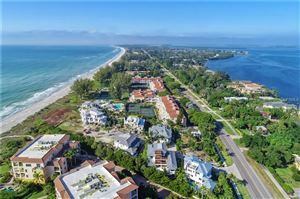 You’ve come to the right place for spectacular, one-of-a-kind properties on Longboat Key. 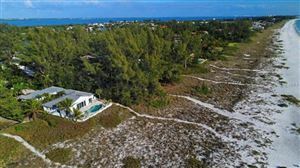 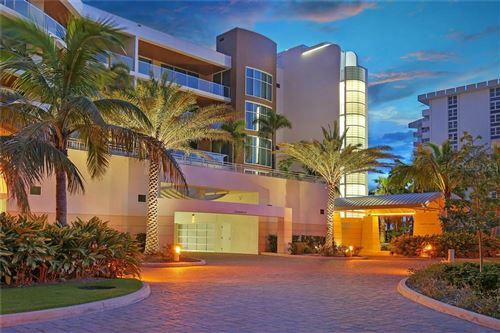 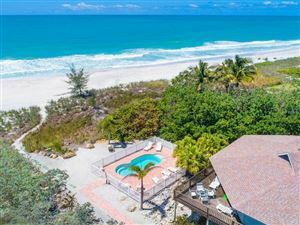 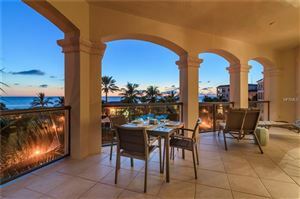 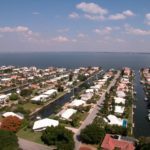 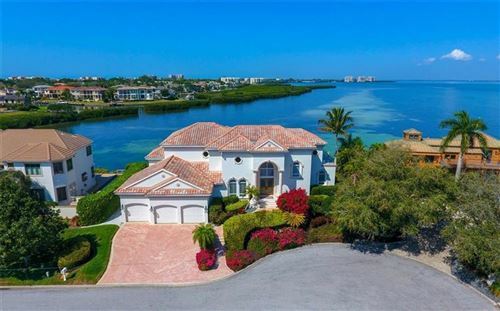 Whether you are looking for a spacious condominium, gorgeous waterfront property or just a splendid single-family home, you’ll find it here on Longboat Key. 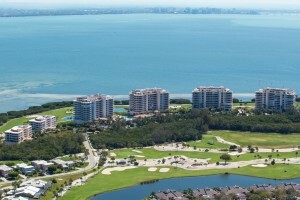 If you are interested in listing your home or inquiring about another, let AddyWittig, natives of the area, use our natural resources to make a difference in your real estate experience. 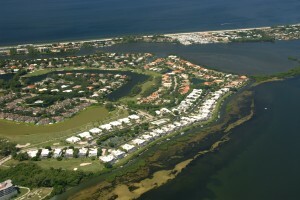 Click on the link for more detailed information and a larger image. 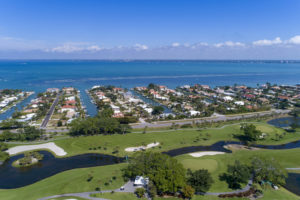 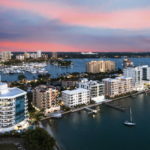 If there is a condominium community or subdivision not shown on this site that you have questions about, chances are we know it well and have represented sellers and buyers there. 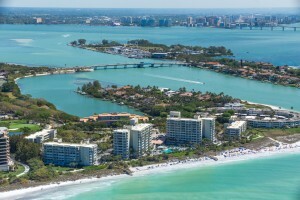 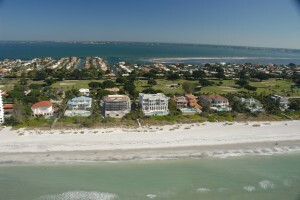 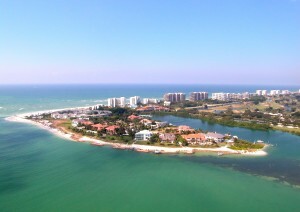 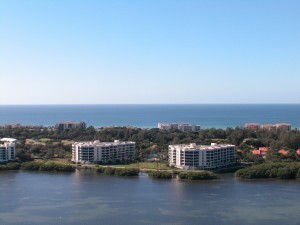 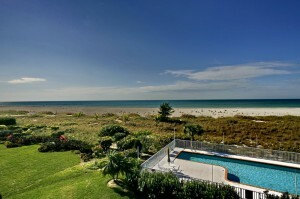 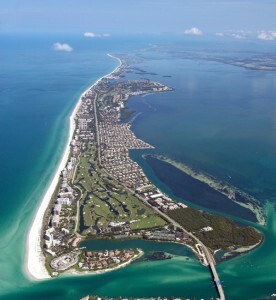 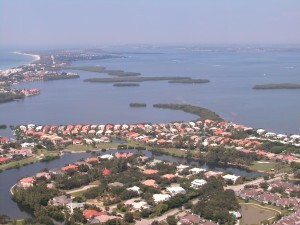 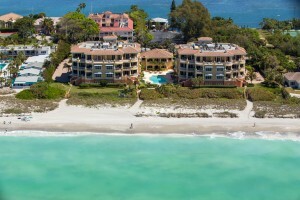 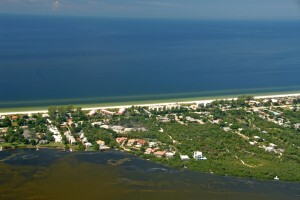 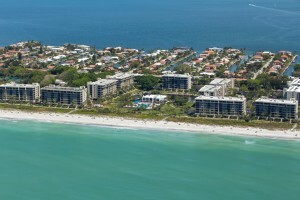 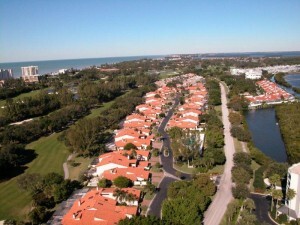 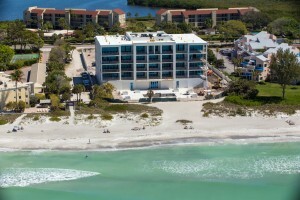 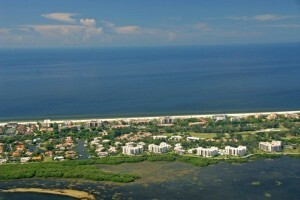 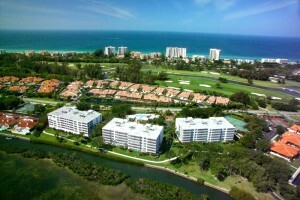 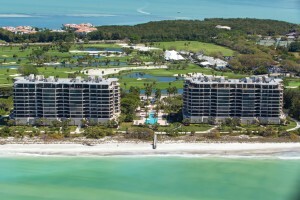 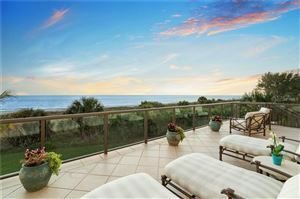 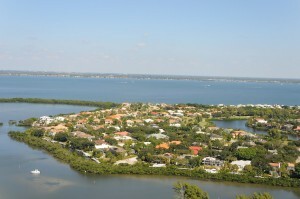 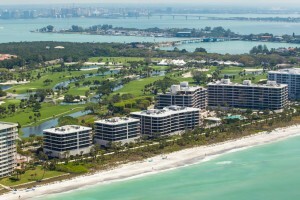 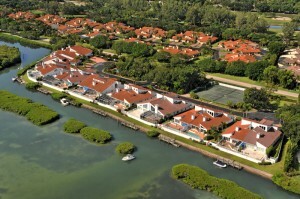 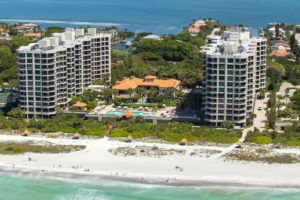 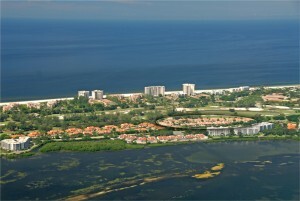 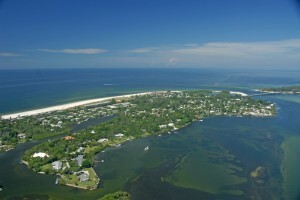 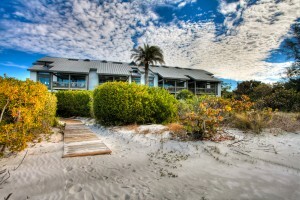 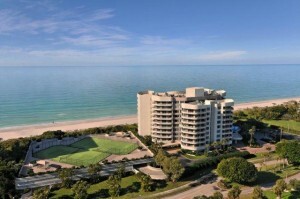 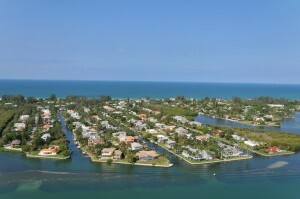 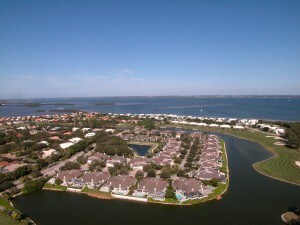 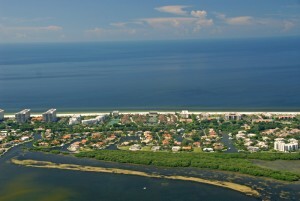 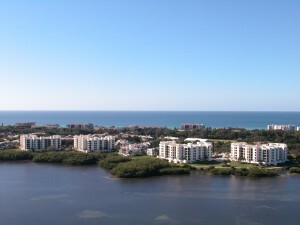 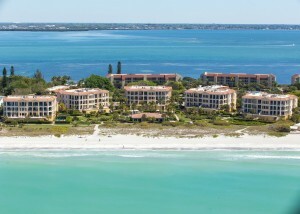 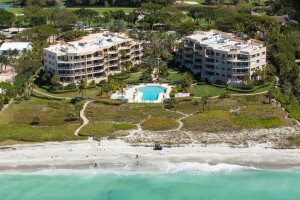 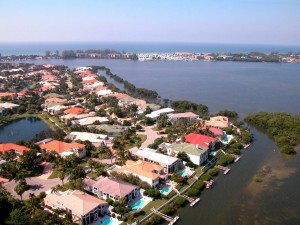 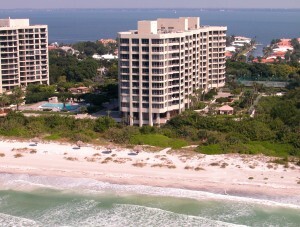 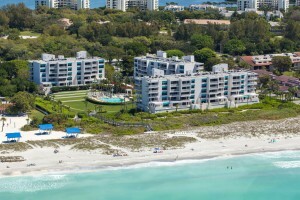 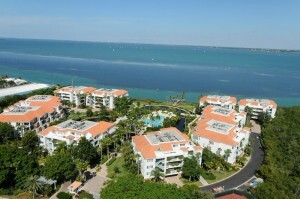 Please ask us for the information on any Longboat Key property. 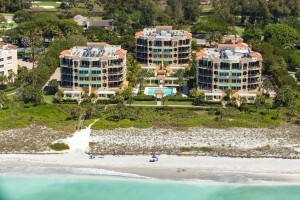 We’ll get you all the pertinent information and let you know what is for sale there. 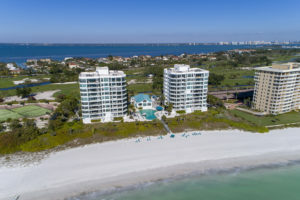 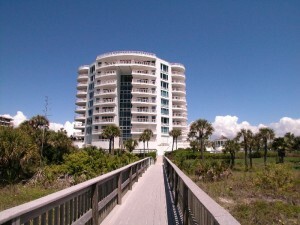 It’s also very likely that we have floor plans available for just about every condominium on Longboat Key, which we are happy to provide to you. 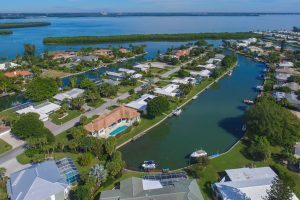 We can find out for your which are end units, which are interior units, what the square footage is, what the taxes are, and more – just ask! 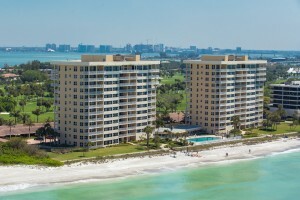 We’ll choose the ones that meet your criteria, and go take a look!